“nua” the word itself portrays the rich and spiritual culture of mithila- the land of sita ; and it means sari in Maithili language. The nua is a philosophy which builds a bridge between the craftsmanship of the artisans and the trust of the society. 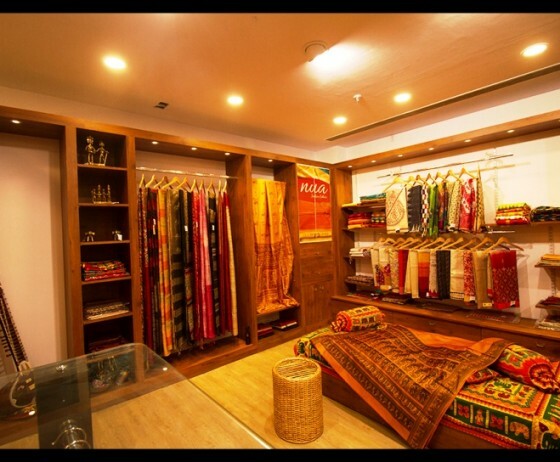 Nua dreams, designs, creates and sells products with intrinsic and ethnic worth that comes from the original designs, knowledge and skill from the very core of Indian handicrafts and its artisans. our products are sourced from all over India. We strive to make it natural, contemporary, craft based and affordable. Our aim is to create a platform for our customers to enjoy a plethora of products which would interpret our rich heritage and traditional handicraft. We intend to strengthen and support the relationship between our valued customers and the core level genius artisans from all over India .our ultimate aim is to bring business and opportunities to craftsmen, improve their financial foothold and strengthen their creativity.